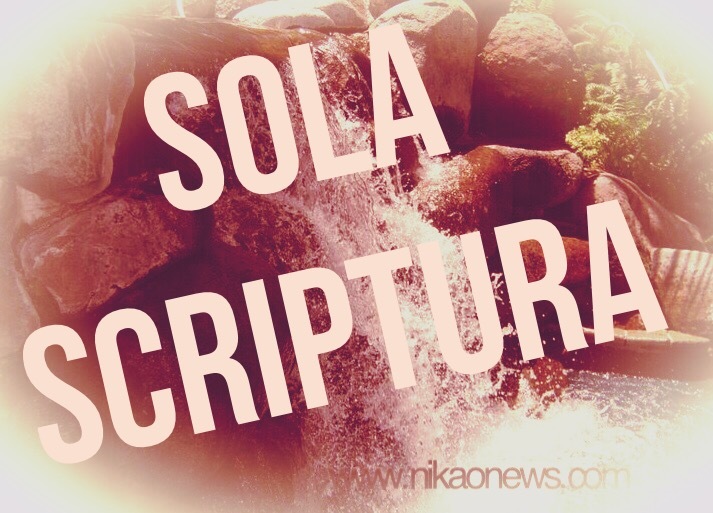 Sola Scriptura is one of five solas which this blog will focus on. To learn more about Sola Scriptura click here. I pray the scriptures I post will be helpful in your walk with God.